Even if you think you have everything you need, there are always reasons to shop. 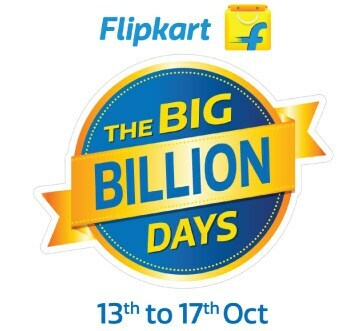 Here are the top 5 reasons for you should shop at the Big Billion Days. With over 1,000,00 styles to choose from. Hallelujah! Or for that matter, even run a comb through your hair. Sit in your PJs, sip on some great coffee and shop your heart out. We know you’re no less than Kendall Jenner. Be it monochrome, prints, florals or sports luxe, you know how to own every trend. Remember the last time you went to the mall? I’m not kidding. Now pat your back and get to it.